Michal Danek is Managing Director of Technology in Deposition Product Group at Lam Research Corporation. He has led process development in the area of metallization for advanced semiconductor applications including atomic layer deposition and atomic layer clean methods. His current work is focused on application of machine learning, data analytics and computational modeling tools in new product development and process optimization and control. Michal holds a Ph.D. degree in inorganic chemistry from the Massachusetts Institute of Technology, and M.S. and B.S. degrees in chemistry from the Charles University in Prague. John Maltabes is an R&D engineer at Applied Materials Corporation in Alzenau Germany, working on roll to roll flexible electronics. He was part of the research team at HP Labs in Palo Alto, California working on manufacturability issues for roll to roll flexible backplanes. Prior to HP Labs, Mr. Maltabes was part of a successful team responsible for commercializing imprint lithography at Molecular Imprints in Austin, Texas. A recognized pioneering expert in lithography, Mr. Maltabes has worked on every major lithography technology developed over the last 30 years. He has 16 granted US patents and author of over 30 technical publications. Mr. Maltabes is an alumni of the Rochester Institute of Technology where he studied Imaging Science and Microelectronic Engineering. 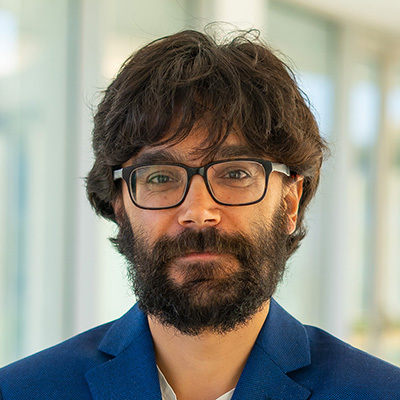 Thomas D. Anthopoulos is a Professor of Material Science and Engineering at King Abdullah University of Science and Technology (KAUST) in Saudi Arabia, where he has been since January 2017. He received his B.Eng. and D.Phil. degrees from Staffordshire University in UK. He then spent two years at the University of St. Andrews (UK) where he worked on new materials for application in organic light-emitting diodes before join Philips Research Laboratories in The Netherlands to focus on organic transistors and printed microelectronics. From 2006 to 2017 he held faculty positions at Imperial College London (UK), first as an EPSRC Advanced Fellow and later as a Reader and Professor of Experimental Physics. His research interests are diverse and cover the development and application of novel processing paradigms and the physics, chemistry & application of functional materials. 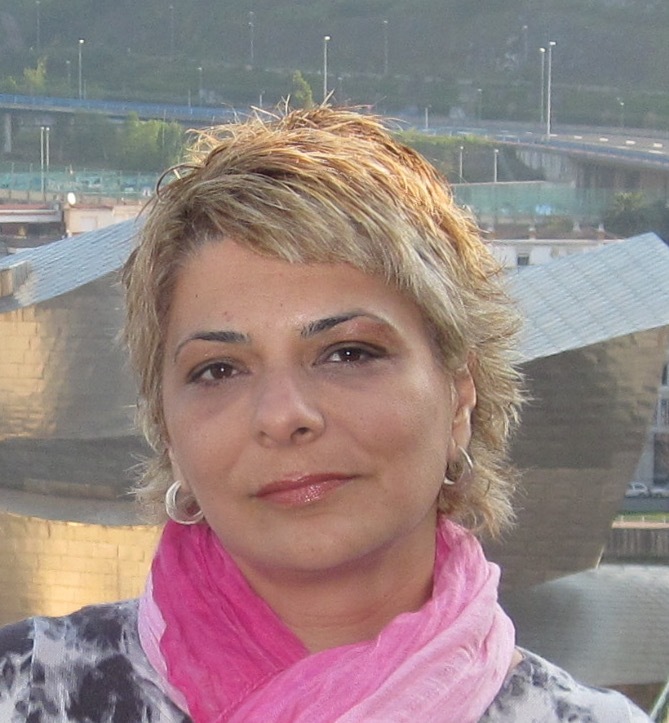 Dr. Maria Farsari is Director of Research at IESL-FORTH, where she joined in 2003. Her main research interests are multi-photon lithography, laser-based fabrication of 2D and 3D micro and nano structures, and materials processing using ultrafast lasers. She is the author of 80 peer-reviewed publications, and she has given more than 50 invited talks at international conferences. Dr. Farsari received her undergraduate degree in 1992 from the Physics Department, University of Crete and her PhD in 1997 from the Physics Department, University of Durham, UK, where she was a Marie Curie fellow during the period 1992-1994. The subject of her PhD was organic nonlinear optics. 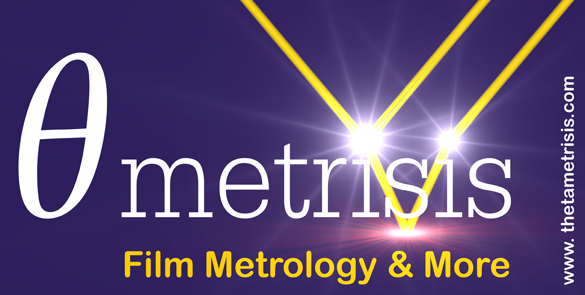 After graduating, she worked as a postdoctoral research fellow at the Universities of Durham and Sussex and as a Senior Optical Scientist for the security company DeLaRue Holographics. 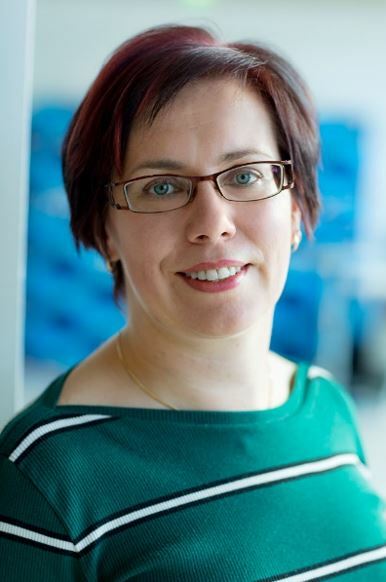 She was a founding member of the Dublin company Xsil Ltd.
Tekla Tammelin is a Research Professor in Biomaterials Engineering and Design at VTT, and Docent in Bioproduct Technology at Aalto University. She is a VTT leader of the Academy of Finland funded joint competence center for the materials bioeconomy between Aalto University and VTT (www.finnceres.fi). Her research strategy exploits the inherent features of cell-wall systems and its components, and the biomaterials concepts draw the inspiration from plant-based material assemblies and functions. Her scientific aim is to bridge the gap between molecular and macroscopic behaviour of complex plant-derived materials and further provide new aspects on strategies to construct competitive and viable biomaterial structures and solutions. 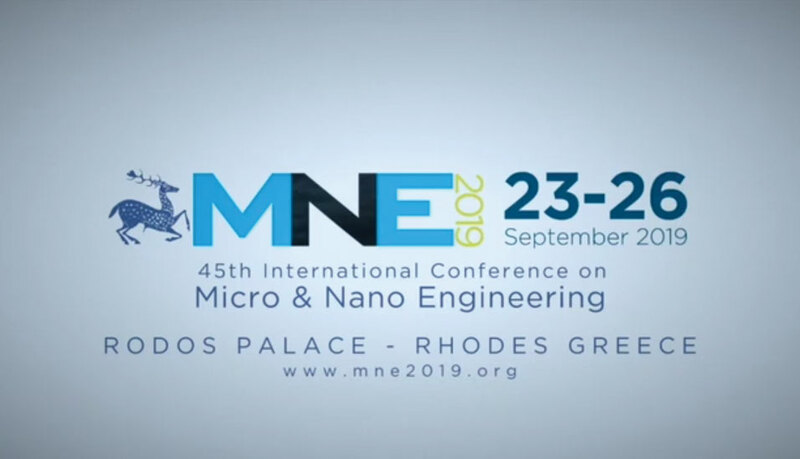 These concepts include responsive nanoenhanced membrane materials, gas/vapour barrier and gas capturing materials, versatile immobilisation templates for energy producing biomolecules, printed electronics and nanopatterned optical structures. She is a main inventor of the recent patent related to the larger scale preparation method for nanocellulosic films. She has published 60 peer-reviewed papers and more than 100 scientific meeting proceedings. She received Akzo Nobel Nordic Research Prize in 2010 in the area of surface chemistry of cellulosic fibres and in 2016 she received the VTT Award on Exceptional Scientific Excellence. What can and cannot be done with Superhydrophobic, or Omniphobic surfaces? 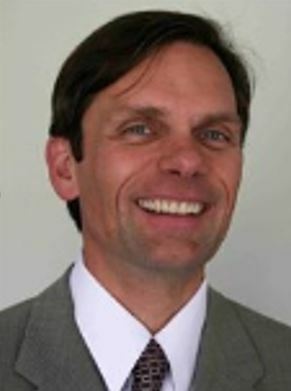 Thomas Ernst is scientific director for the silicon components and technologies at CEA LETI. He received his Ph.D. and HDR degrees from the National Polytechnics Institute of Grenoble. From 1997 to 2000, he developed advanced SOI CMOS electrical characterization, simulation and modelling methods with STMicroelectronics. 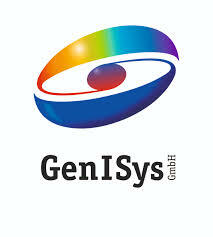 He then joined CEA-LETI to develop novel strained-channel CMOS architectures for 32 nm technology. In particular, he was leading strained SOI, strained Germanium, and SiGeOI CMOS integration at Leti. 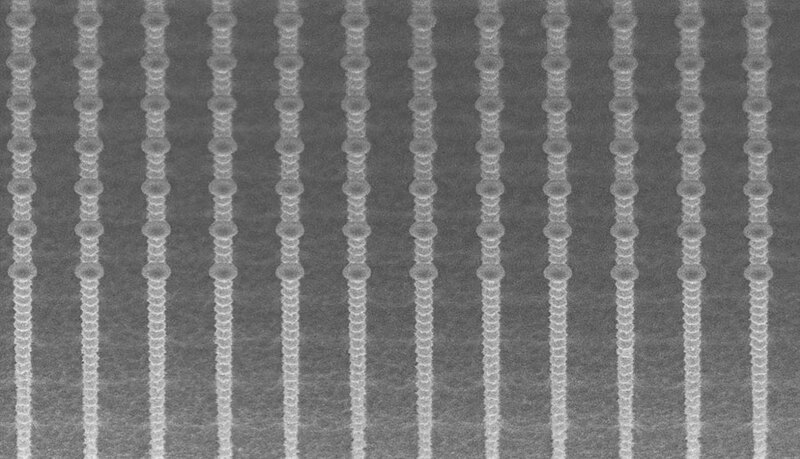 He then led the 3D-stacked nanowires CMOS devices developments. 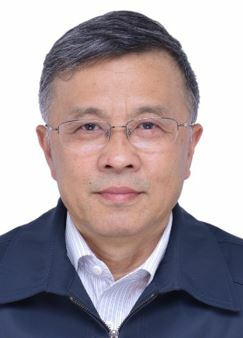 His expertise covers the areas of novel CMOS devices fabrication technology and MOSFETs, analytical modelling, electrical characterization, nanowire 3D flash memory, nanowire-based NEMS and sensing devices. He is now developing nanowire NEMS sensors in VLSI CMOS environment. Dr. Ernst is author or co-author of over 175 technical journal papers and communications at international conferences on CMOS devices integration, modelling, characterization, NEMS-CMOS co-integration. He is author or co-author of 20 patents. He is a member of ESSDERC and VLSI technology symposium technical committees, was member of the IEDM executive committee as European chair. He was a recipient of research grant from the European Research Council (ERC) to develop multi-physics integrated systems. Professor Zheng Cui had his PhD in 1988 and worked in the UK from 1989 until 2009, first at Cambridge University and then at Rutherford Appleton Laboratory as a Principal scientist and group leader. In 2009, he joined the Suzhou Institute of Nanotech, Chinese Academy of Sciences, where he setup the Printable Electronics Research Center (PERC) which was then the first in China. 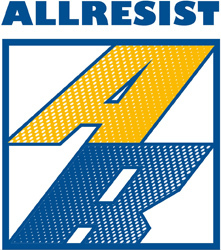 The research themes conducted at PERC in the last 10 years range from electronic ink formulation to printing process development and applications, including printed solar cells, printed thin-film transistors, printed organic/quantum dots light emission, and printed flexible/stretchable/wearable electronics. He has published over 250 technical papers, 8 books and over 60 patents. A novel technology for making flexible metal-mesh transparent conductive film he and his team developed has been implemented in mass production and become a successful commercial product for touch panels. 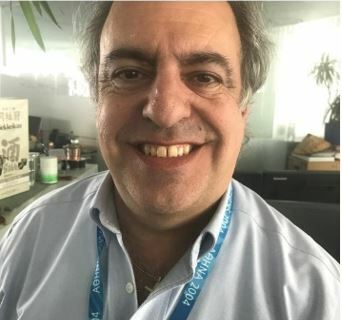 Dr. Martin Lopez-Garcia is since 2018 head of the Natural and Artificial Photonic Structures Group at the International Iberian Nanotechnology Laboratory in Braga, Portugal. His research focuses on bioinspired strategies to manipulate light at micro and nano-scale. He is especially interested in the interplay between photonic structures and photosynthesis as a new strategy towards green energy production. His past and current work combines the understanding of the biophysics of photosynthetic photonic systems and the development of nanofabrication technologies for the biomimetics of such systems. Dr. Park received his PhD in Physics in 2002 at Technical University Chemnitz, Germany and then spent 2 years at the Laboratory for Micro- and Nanotechnology at Paul Scherrer Institute in Switzerland. He holds a position as Professor in Mechanical Engineering in Louisiana State University since 2005. His research focus is nanomolding technology (or nanoimprint lithography) for biomedical nanofluidic applications. He published more than 75 papers in peer reviewed journals and 40 publications in conference proceedings. 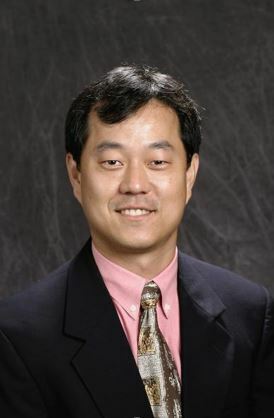 Dr. Park received over $13.78 million grants from various funding sources. He is a recipient of NSF CAREER award in 2007 and a co-PI of NIH P41 Biotechnology Resource Center for BioModular Multi-Scale System for Precision Medicine (CBM2). He is also a co-founder of a start-up company, Digital NanoGenetics. 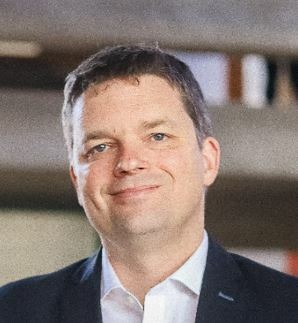 After completing his BSc at the University of Saarland (1993) and his MSc at the RWTH Aachen (1995) in Germany, Nico completed a PhD thesis (1999) in polymer surface chemistry at the DWI Leibniz Institute for Interactive Materials under Professor Hartwig Höcker. He received postdoctoral fellowships to work in the area of bioorganic chemistry under Professor Reza Ghadiri at the Scripps Research Institute in La Jolla, California. In 2001, he became a Lecturer at Flinders University in Australia, an Associate Professor in 2006 and a full Professor in 2008. From 2008-2011, he was the Associate Head of the Faculty of Science and Engineering at Flinders University. Since 2012, he is a Professor in Chemistry and Materials Science at the Mawson Institute of the University of South Australia. From 2013-2015, he was Deputy Director of the Mawson Institute at the University of South Australia and Program Leader of the Cooperate Research Centre for Cell Therapy Manufacturing. From 2014-2017, he was Node Leader in the Australian Research Council Centre of Excellence in Convergent Bio-Nano Science & Technology. Since February 2017, he is the Scientific Director of the Melbourne Centre for Nanofabrication, Professor at the Monash Institute of Pharmaceutical Sciences at Monash University and Science Leader at the Commonwealth Scientific and Industrial Research Organisation (CSIRO). The core research activity in his laboratory is the study of silicon-based nanostructures and their surface chemistry. Following from this more fundamental research, his focus is on the application of silicon-based nanostructured materials in biosensors, biochips, drug delivery and regenerative medicine. He has authored over 380 peer-reviewed journal articles with over 10,000 citations, h-index 52, and has filed over 25 patents. He has received fellowships from the German Research Foundation (DFG), the CSIRO, the Alexander von Humboldt Foundation, is a recipient of the Tall Poppy Science Award, a finalist for the South Australian Scientist of the Year 2015 and the Australian Innovation Challenge. And he has served on the College of Experts of the Australian Research Council. 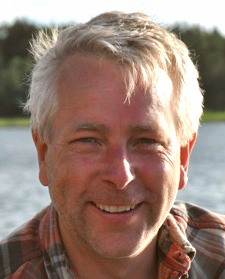 Thomas Laurell received his PhD in electrical engineering in 1995 at Lund University and obtained a position as associate professor in 1998 at Lund University. He holds a position as Professor in Medical and Chemical Microsensors since 2000 with a focus on Lab-On-A-Chip technologies in biomedicine at the Dept. of Biomedical Engineering. 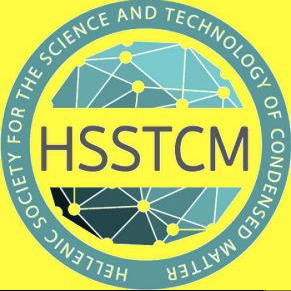 In 2005, Laurell co-founded the Chemical and Biological Microsystems Society, CBMS, the ruling body of the MicroTAS conference series and has served as President since 2009. He has also cofounded the Centre of Excellence in Biological and Medical Mass Spectrometry, a national infrastructure node at Lund University. In 2009, Laurell was appointed Distinguished Professor at Dongguk University, Dept. Biomedical Engineering, Seoul, Korea and he is an elected Fellow of School of Engineering, Tokyo University since 2015. Laurell is also an elected member of: The Royal Swedish Academy of Sciences, The Royal Academy of Engineering Sciences, and The Royal Physiographic Society. He has served as the Chairman for division VII, Royal Academy of Engineering Sciences 2009-2014. Laurell has published over 200 peer reviewed scientific publications, filed 31 patent applications, (h-index: 44–ISI Web of Science) and has co-founded 4 start-up companies. Total research funding ≈260 MSEK. He is currently directing a Knut and Alice Wallenberg Foundation funded project 2013-18 (38 MSEK) on acoustofluidics in medical applications, as well as the Foundation for Strategic Research (SSF) funded biomedical synergy grant 2014-19 (33 MSEK) on acoustofluidic purification of exosomes, microvesicles and bacteria in clinical diagnostic applications. Ph.D. J.A. Plaza was born in Cerdanyola del Vallès (Barcelona), Spain in 1968. He received his Physicist degree and his Ph. D. degree in Electronics Engineering from UAB (1992, 1997). He focused his Ph. thesis on mechanical silicon-based accelerometers at IMB-CNM (CSIC). 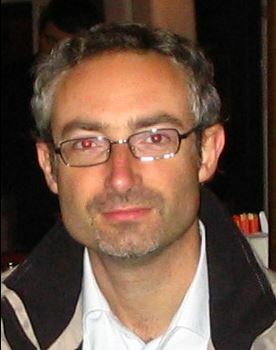 Since 1995, he has the degree of Specialist in Finite Element Simulation from the UNED, Spain. He did a posdoctoral stay at SINTEF, Oslo (Norway), working on mechanical sensors and bonding techniques between wafers. 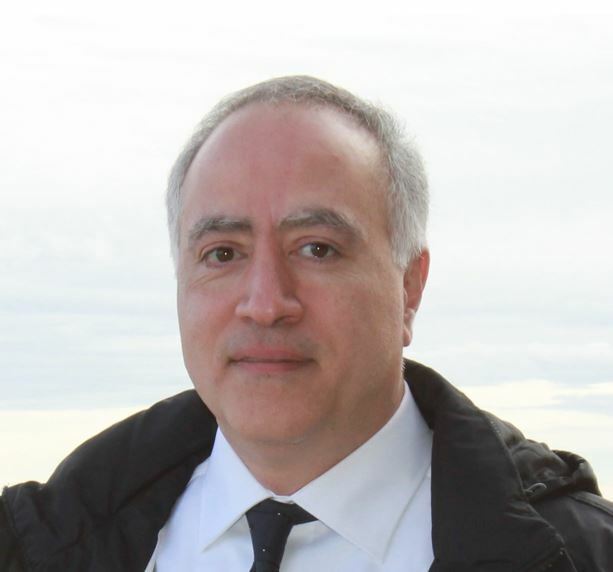 He returned to the IMB-CNM on 2000 and his research was been focused on the design, simulation, technology development and characterization of Micro- and Nanosystems. 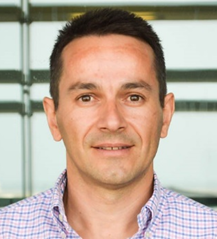 Currently, he is the group leader of the Micro- and NanoTools group at IMB-CNM (CSIC). He has participated on 8 consecutive coordinated projects of the spanish -Plan Nacional-, the last 7 as Project Coordinator. 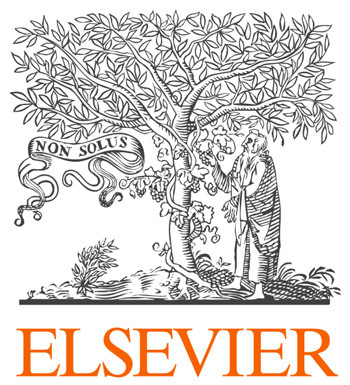 He has more than 100 contributions to scientific journals (WOK-JCR indexed) and more than 100 contributions to international conferences on MEMS and NEMS. He has also supervised 8 doctoral thesis. 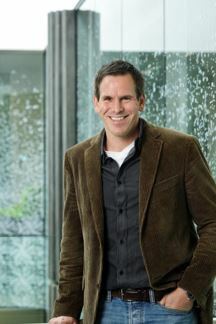 In 2005 his group started a new research line, the posibility to reduce the size of a silicon chips to an amount which could introduce them inside living cells. 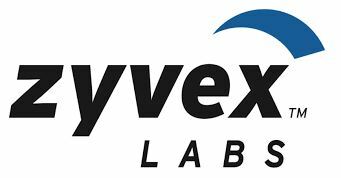 Thus, they are focused on the development of Suspended Chips (silicon-ba\sed chips smaller than living cells) for Life science applications. So, they managed to prove the concepts of Chip-on-a-Cell and Chip-in-a-Cell. They demonstrated in 2013 the first intracellular silicon chip, a mechanical sensor, which can detect pressure changes inside living cells and transmits the information without any physical contact. In 2015, they demonstrated a suspended planar array chip for molecular multiplexing inside a living cell, which is the technological base of the Array 4 Cells Nanodevices company.